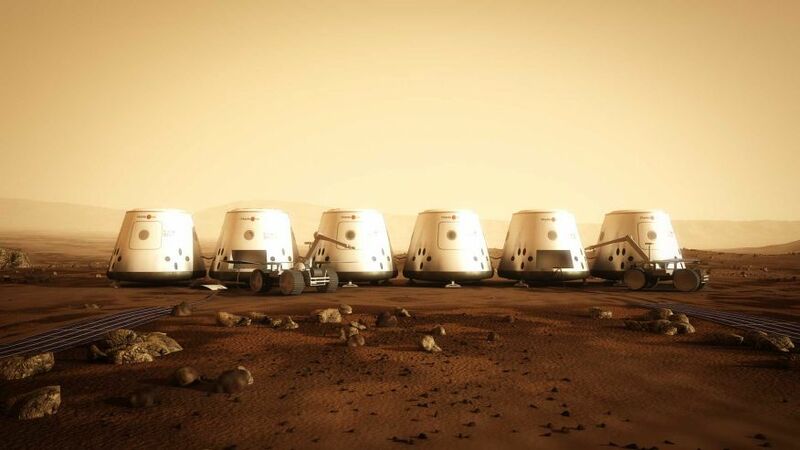 This entry was posted in Raison d'Etre, Thoughts and tagged Mars One Project by chrispatil. Bookmark the permalink. Very well written, I particulary enjoyed your excerpt. Thanks Andreas, and I appreciate the encouragement. I may post more of my application essays in future posts. I am so excited for you!!!! I can’t imagine the adventure you will have! It really leaves me speechless! I can’t wait to hear future developments!!!! !